We're getting ready for the 2016 Collection. A few pieces have got to go, below are the six that are being thawed from the Collection. 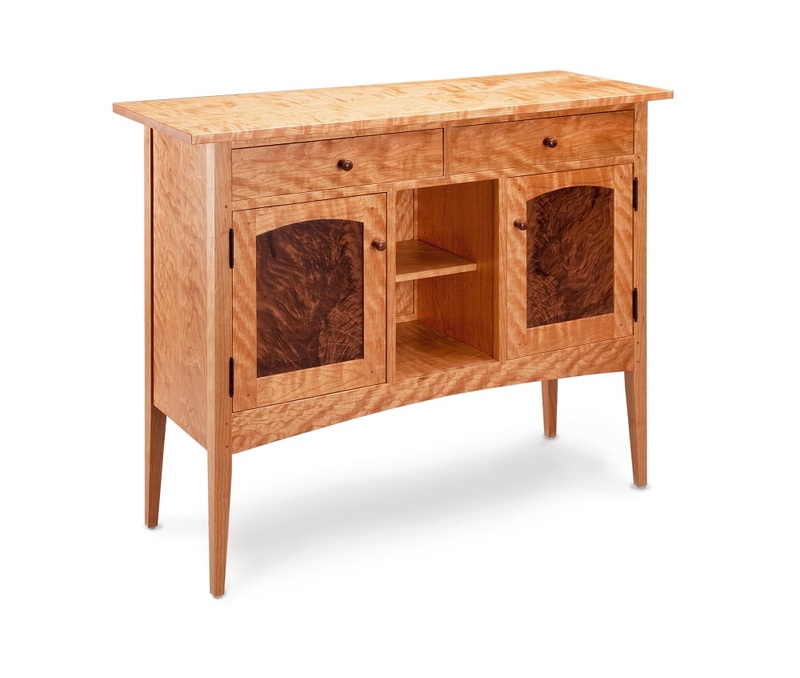 These pieces are handcrafted, solid wood construction, mortise, tenon and pegged and are made by Tom. 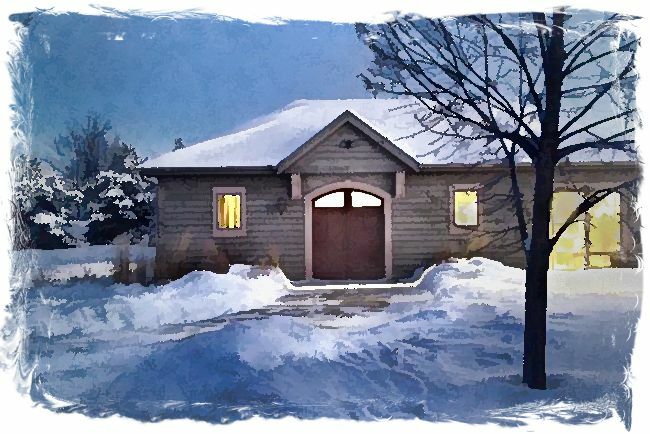 Not only do we have a diverse range of pieces, but they're fit for any budget, so there is something for everyone during our January Thaw. 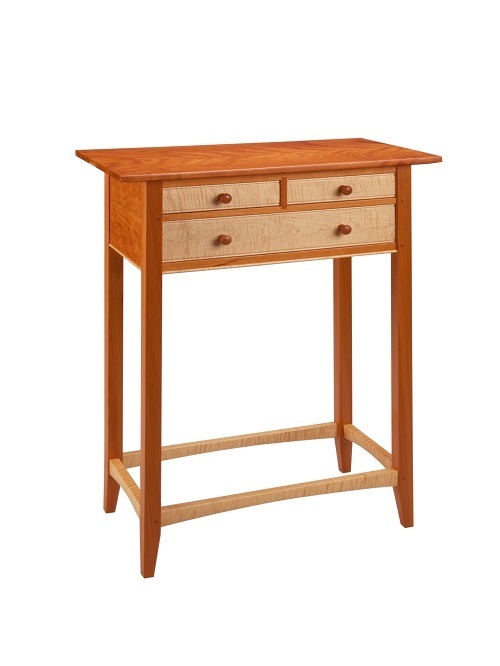 This unique hall table is made of solid cherry wood along with tiger maple for the drawer fronts. Drawer boxes are made of soft maple and aromatic cedar for the drawer bottoms. The finish is two coats of lacquer. 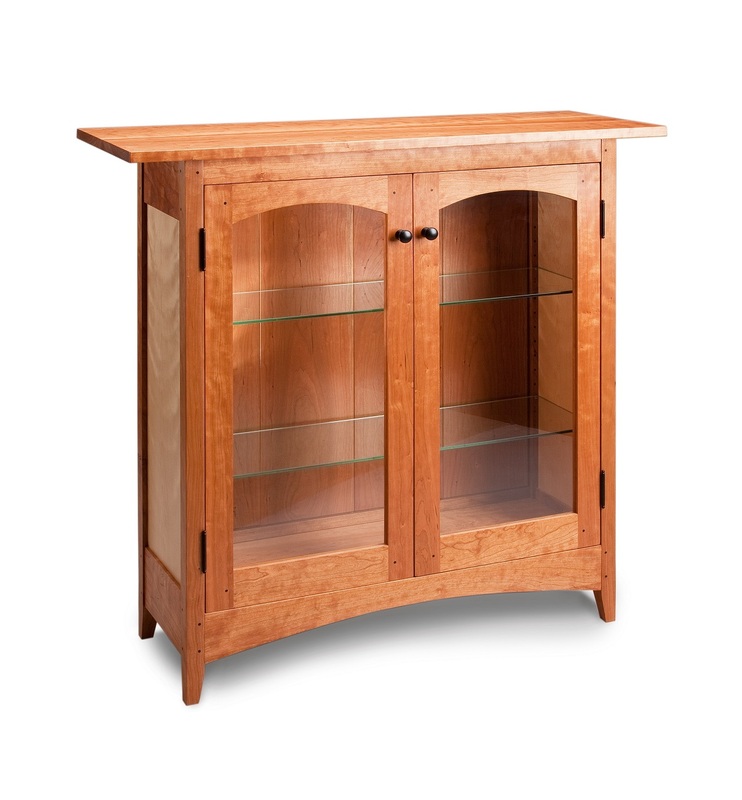 Display your collectibles in this beautiful solid wood, handcrafted display cabinet. Joinery is mortise, tenon and pegged. Finish is two coats of lacquer. This striking, eye-catching, handcrafted side table is made of solid wood; tiger maple which is harvested in Northern Wisconsin. 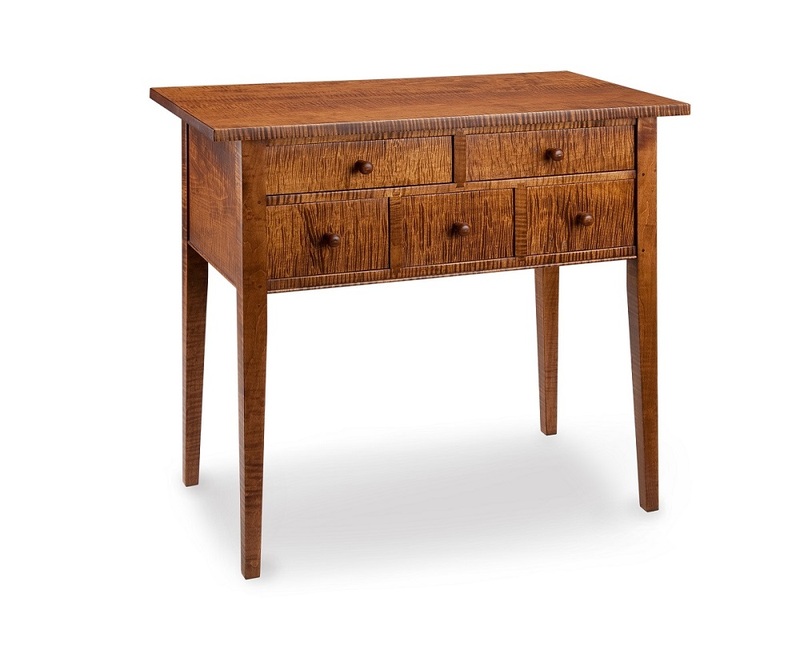 This side table sparks traditional and adds personality to any room. Tom crafts each table by hand and the finish is a dye stained product which requires five steps to develop the beauty and depth of the tiger figure. Joinery is mortise & tenon and pegged. Drawer boxes are soft maple with aromatic cedar for the drawer bottoms. 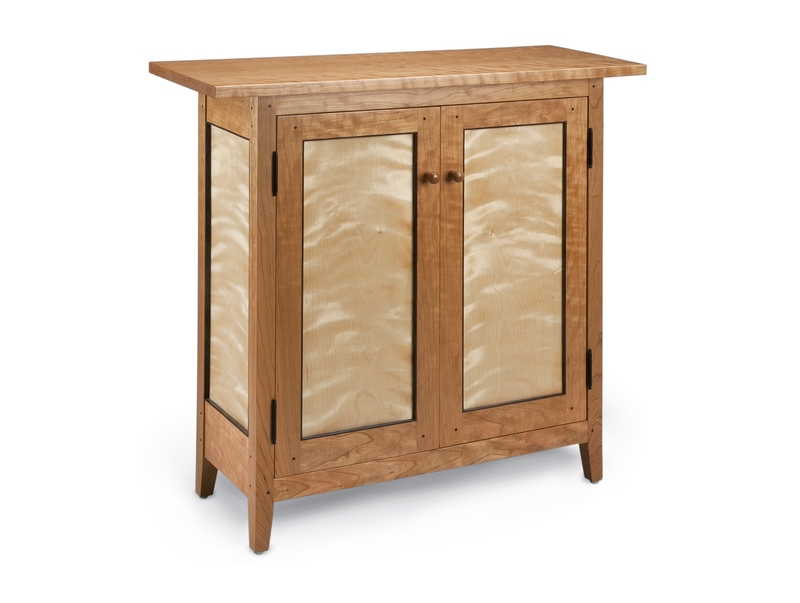 Pulls are solid wood and the finish is two coats of lacquer. 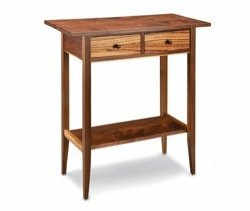 This eye catcher handcrafted two drawer hall table is made of solid black walnut with zebra accents; will accent any small space nicely. Joinery is mortise & tenon and pegged. Drawer box is made of soft maple along with aromatic cedar for bottom. Finish is two coats of lacquer.